At Cressy Door and Fireplace, we pride ourselves on being a local family-owned business with a highly dedicated and well-trained workforce. Not only do we treat our employees like family, we identify like-minded companies, with which to do business, who have a similar mindset. That being said, it should come as no surprise that we enjoy our relationship with Northwest Door. Just like us, they’re dedicated to their workers. And, they too have been around for more than half a century. Outstanding employment practices and longevity are not the only reasons we like doing business with Northwest Door. We find they have the largest selection of styles, models, sizes, and materials in the industry. 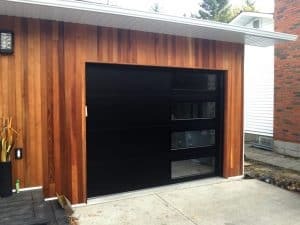 In addition, they have concentrated their efforts on manufacturing and designing garage doors which add value to a home and are preferred by our collective customers. 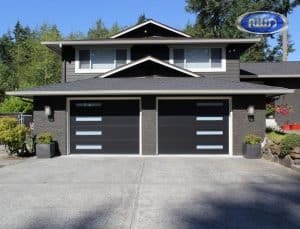 Here’s a fairly recent Northwest Door garage door model release we often install all across the Pacific Northwest. 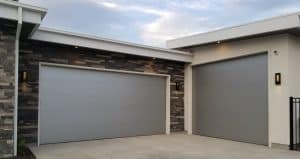 The new Modern Tech™ steel garage door offers the Beauty of Aluminum with the Strength of Steel. It comes in a variety of styles and 4 color finishes: Black Satin, Brushed Nickel, Bright White, Dark Bronze. 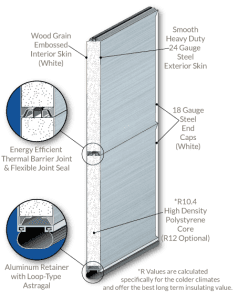 A 24-gauge steel face and a 2-inch thick R10.4 expanded polystyrene (EPS) core makes the Modern Tech™ extremely strong and energy efficient. 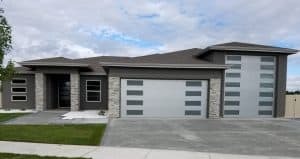 It’s built using Northwest Door’s time-proven sandwich-type construction method. 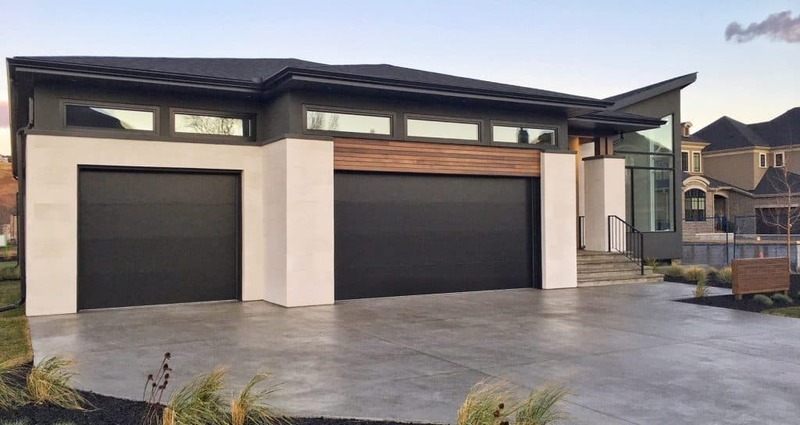 For more information on Northwest Door’s Modern Tech™ garage door, please visit our gallery. If you still have questions, give us a call. One of our experienced team members will be delighted to assist you. Contact Cressy Door and Fireplace now!